As I've explained to many people before, I visit Edinburgh at least once a year and I have done for a very long time. The reason why it seems to happen every year is because it's such a wonderful city that I seem to never get tired of. 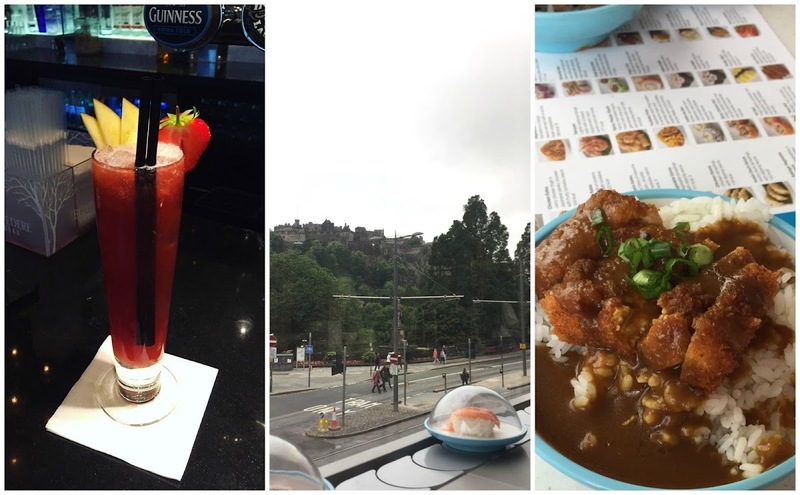 This year, visiting Edinburgh was very different. It was the first time I had visited without my family; only my boyfriend and I went. It was also the first time that I have visited as the legal drinking age, meaning there was a lot more that I could explore. Another thing that was different about this Edinburgh trip was that it was a little more challenging. 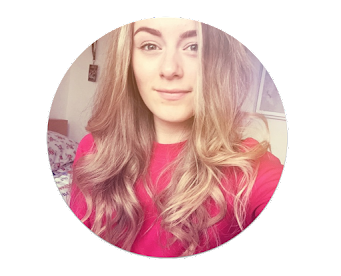 Being on your own in a capital city can be daunting for anyone - specifically those, like myself, who suffer with anxiety. 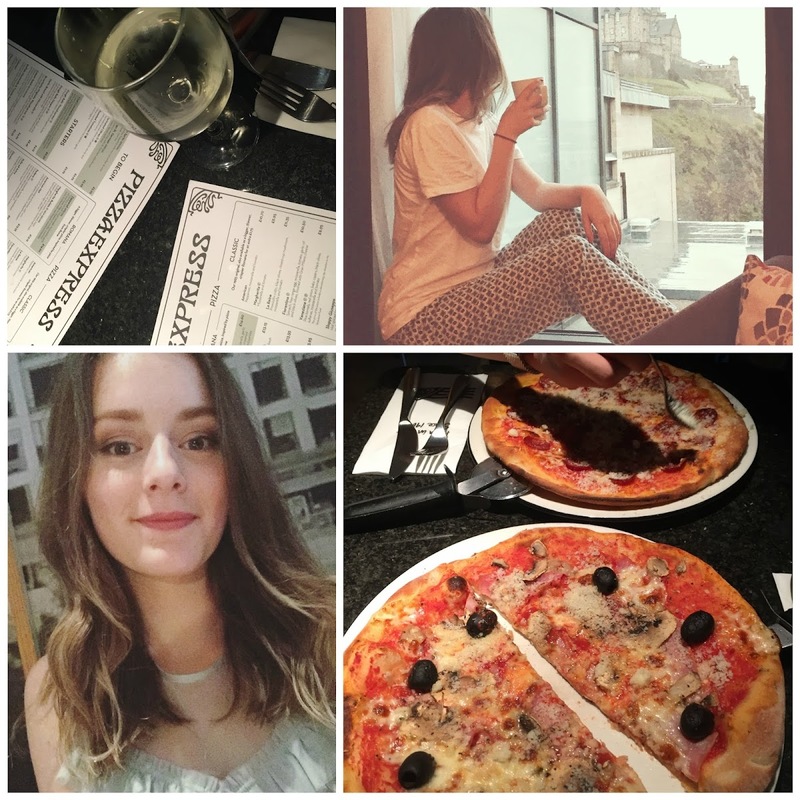 So, this time around, I was a little nervous but, overall, because of how far improvements have come with my anxiety, the trusting company that I was with, and the fact that Edinburgh is such a beautiful, historical city - I managed to succeed and have an excellent time. Jamie and I were super lucky and got two first class return tickets so Edinburgh. They were booked as soon as they were released meaning they were pretty cheap - especially as Jamie has a rail card. We took advantage of the first class tickets; we chilled out in the first class lounge and ordered plenty of food and drink on board. 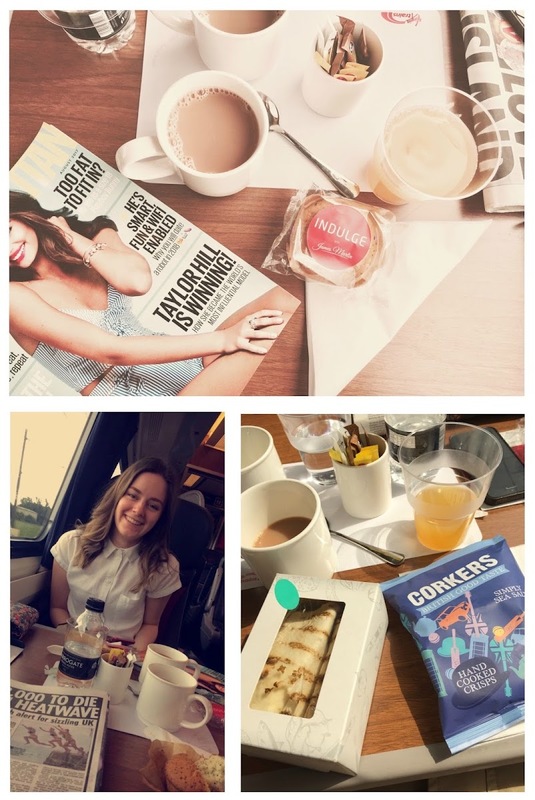 From where we got on, the train to Edinburgh only takes just under 2 hours and travels closely along the East Coast (meaning there are some stunning views). 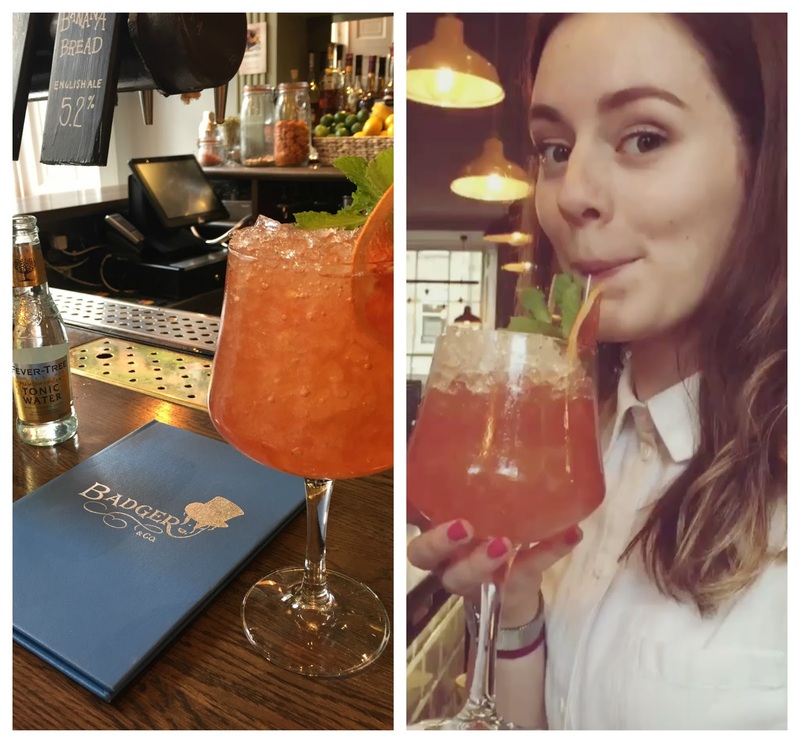 After checking into our hotel and dropping our bags off, we went for a cocktail iN a gorgeous bar: Badger & Co. Having never visited Badger & Co before, I was soooo impressed. The cocktails were delicious, the variety of drinks were great and the overall atmosphere was just so pleasant. This is definitely where stuff got real exciting. After Hayley recommended that I visit The Huxley, we decided to go there for breakfast. DE-LISH-OUS!! If you're planning to go to Edinburgh, this place is a must-do. It's a lil bit on the fancy side with a bit of a sting on the price labels, but the food and the interior design is stunning. I got a Berry Blast smoothie which was HUGE and jam-packed with goodness, then the most amazing pancakes (take it from me cus I'm not usually a big fan of pancakes). On top off all that, our window seat was perfect for people watching and being grateful for being inside, out of the rain. More drinks? Another restaurant? Yep, that's pretty much what we were always doing. If we weren't eating, we were drinking. The next visit (after a round of shopping on Princess Street to walk off the breakfast) was to the very swanky Le Monde - a cocktail bar situated on George Street. I got a tasty drink called The Lady In Red which, due to the addition of Disaronno, tasted like a Bakewell Tart dream. A little time after that, we headed to our first experience in YO!Sushi. Jamie had been begging to go to YO!Sushi for as long as I can remember so, while we had the chance, we finally went. It's easy to say that this places exceeded our expectations and we were so happy with everything. 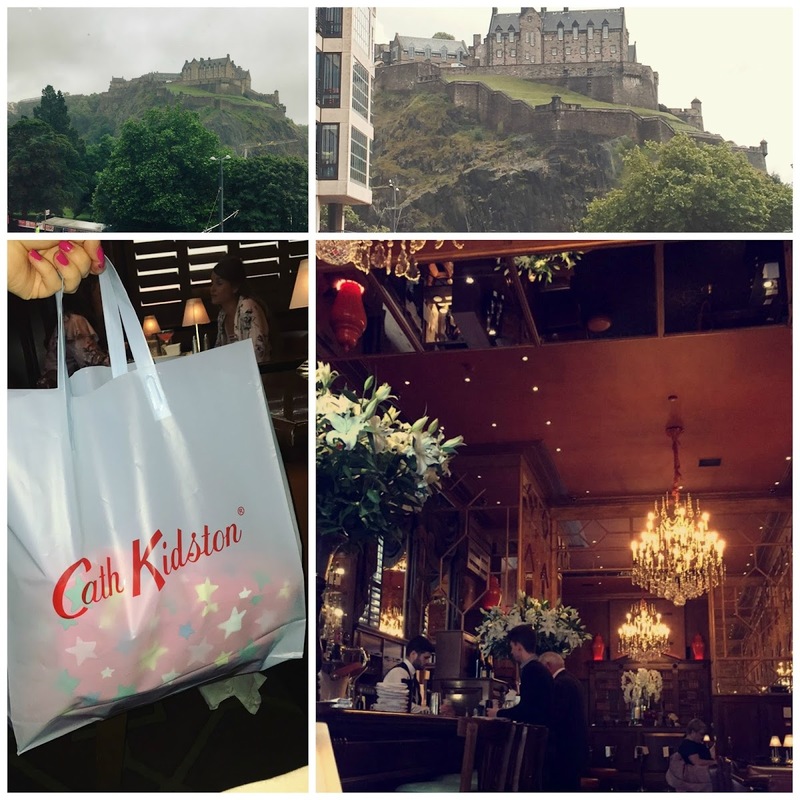 The food was lovely, the service was quick and unique, and we had a crazy cool view of the castle from our seats. I also came away from this having tried new foods - one of them being raw, unsmoked salmon, which really just weirded me out. And the other being Tofu; I still have no idea what it is, but it tastes really nice - especially when covered in Katsu sauce. This next activity was something that I was looking forward to for sooo long! 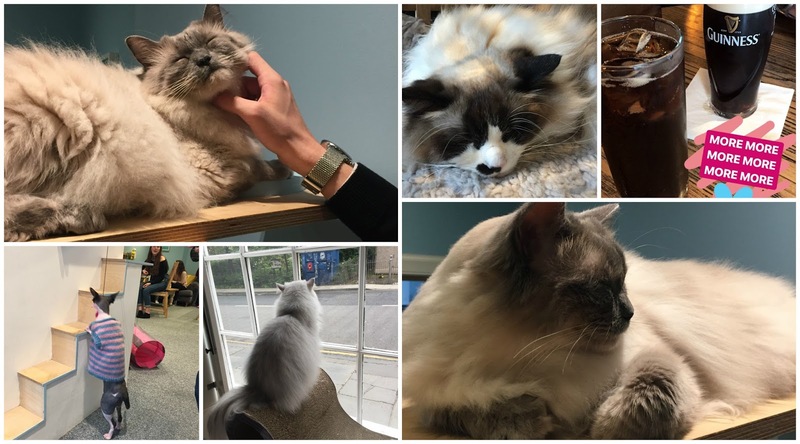 Maison de Moggy or Edinburgh Cat Cafe. This cat cafe is unlike anything I've been to before because all of the cats are pedigree. From Berman, British Shorthair, Ragdoll, Sphinx and Bengal, all of the cats are unique to their breeds and beautiful for it. It was actually my first time seeing real pedigree cats and I was particularly blown away by the size of them. The Berman, or Pierre, was an outstanding size - and he wasn't even the biggest there. Then there was the unusual Sphinx cat; this kitty enjoyed trying to steal people's cake and chasing toys. When you did get chance for a stroke between playtime, the skin was surprisingly warm and velvety. Oh and, of course, we went for more drinks after. On our last night, I wore my pink jumpsuit from Warehouse that I adore. 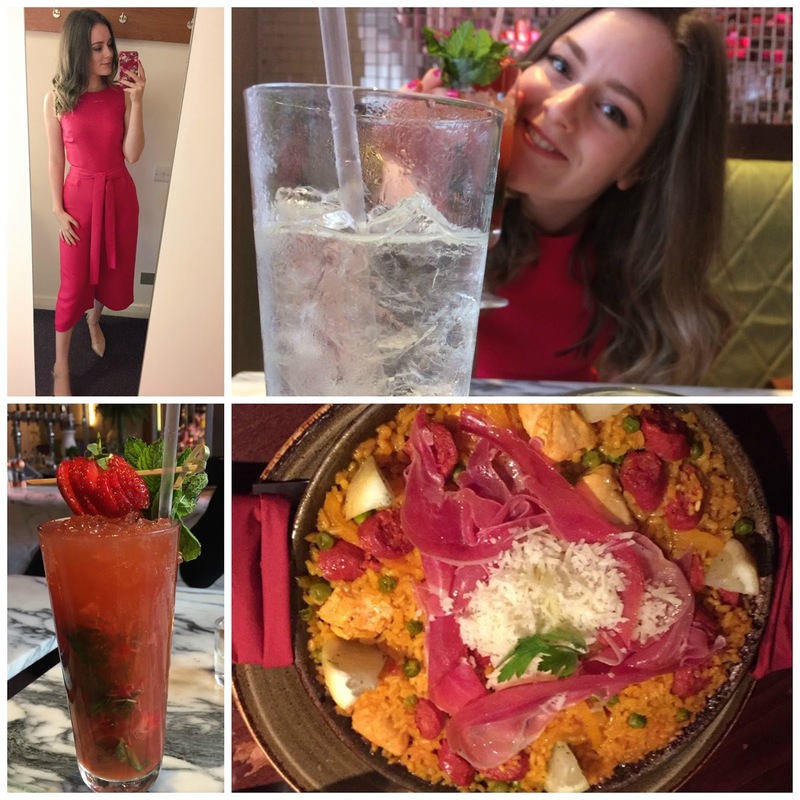 Before we devoured a huge Paella in Cafe Andaluz, we went for drinks (again, heh) in Tigerlily. If you're ever visiting Edinburgh and you're looking for just one suave bar to indulge in, it must be Tigerlily. This place is so fresh, modern and stylish as well as serving up awesome drinks. On our visit, I stepped out of my comfort zone and got a fab 'personalised cocktail'. The talented barman listened to my favourite flavours and my least favourite, and rustled up a beautiful concoction. On our last day we had breakfast in our hotel (with an A* view), did more shopping, and - *sigh* you're probably tired of hearing this now - went for more drinks. But hear me out!! We went for drinks in The Dome because, to me, it's one of those places that you can't leave Edinburgh without visiting. It's a true landmark on the highstreet and is designed to perfection. After all of that, we headed home. Our first class train on the way back included, guess what, more drinks and we got home in the evening tired and happy. It was such an amazing trip and I feel fairly proud of myself for being able to let my hair down, enjoy myself and forget about responsibilities - even if it was only for 3 days. It may not be the tropical holidays that you're seeing at the moment but, I believe that it's the sentimental value that can make a holiday really special. Which location has sentimental value to you? 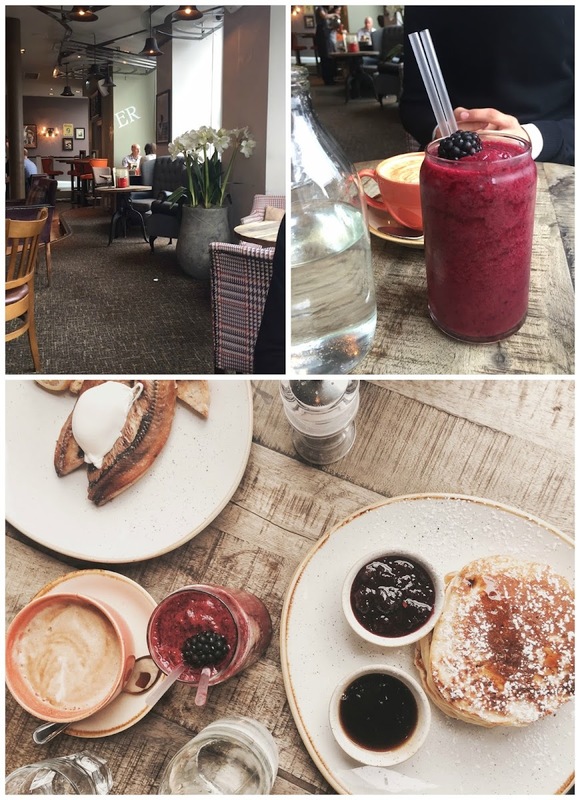 Looks like you had an amazing time and The Huxley looks incredible! 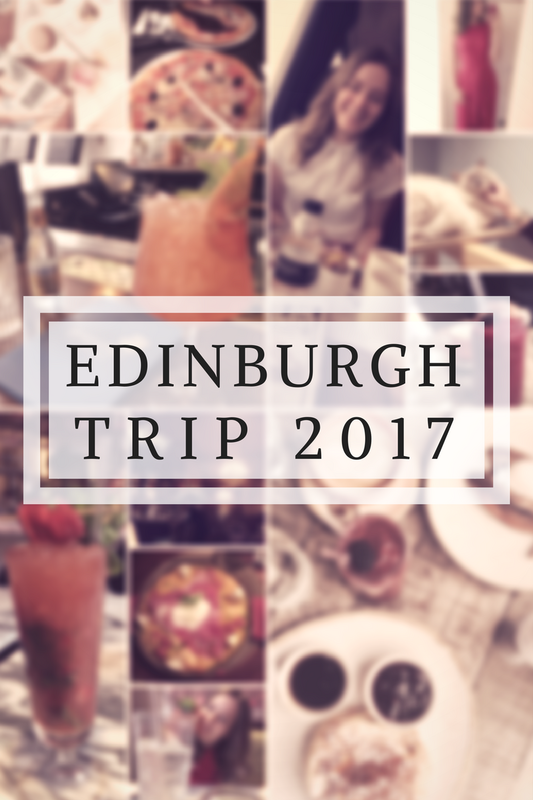 Edinburgh was kind of off my radar and then I started reading a few different travel blog posts about it and now I really want to go there, it looks so beautiful.